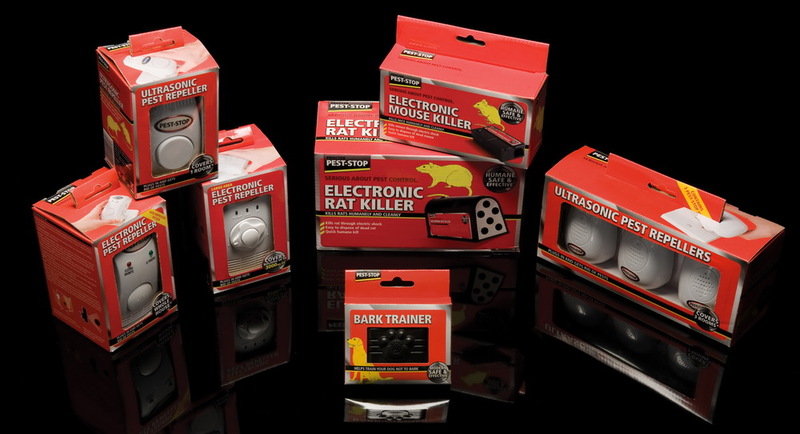 Products for controlling your unwanted pests. From ultrasonic mouse & cat repellers to bird scarers, ultrasonic pigeon repeller and falcon decoys. If you have a bed bug infestation we can offer a solution by supplying Bed Bug killer kits and bed bug proof mattress covers. We have pest control products for your home and garden, farm or factory. Most orders placed are dispatched by 1st class post the same day. The most common pest that customers need to control is either cats in a garden or birds and pigeons. The best solution is an ultrasonic bird or cat repeller. These are silent to humans but creatures want to get away from them. Bed Bugs are becoming more widespread than ever in the UK but although unpleasant, it can be dealt with fairly quickly with the use of Bed Bug killer sprays, smoke fumigators and bed bug proof mattress encasement / covers. If you are not too sure if you have Bed Bugs, you can monitor your bedroom with a Bed Bug Trap. When faced with the unwelcome sight of a Mouse or Rat, you have three options how to deal with it. Either passively with humane traps, aggressively with poisons and / or killer traps, or electronically with an ultrasonic Mouse and Rat repeller to drive them away. If you own or manage a commercial cafe or restaurant, you will need an EFK (electronic fly killer). Flies are attracted by the ultra violet light and are killed as they fly between the bars of an electrified grid. The dead flies then collect neatly in a catchment tray below. They generally use more power than an equivalent sticky glue board traps because the electric grid requires more power​​​​​​​.